There’s an important relationship between us, our resources and our Lord. That relationship only works "right" when we understand that everything is already His and our response is an act of worship in giving back a portion--the first portion--called a tithe. "Bring the full tithe into the storehouse, that there may be food in my house. 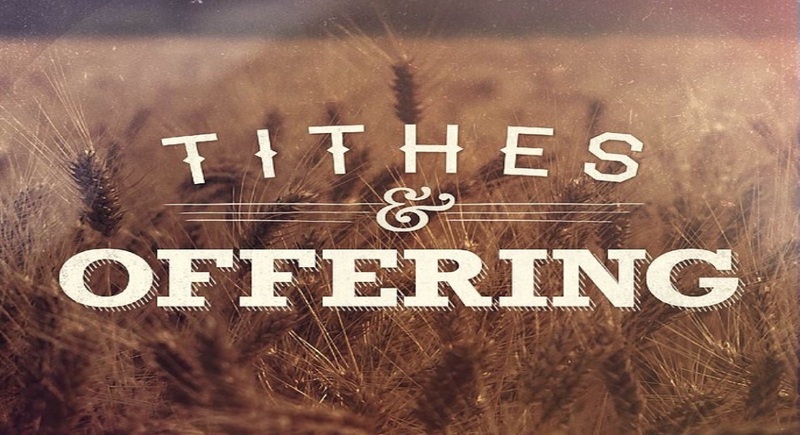 And thereby put me to the test, says the Lord of hosts, if I will not open the windows of heaven for you and pour down for you a blessing until there is no more need..."
An offering is something we give over and above out tithes. Together, these Tithes and Offerings are the fuel to support ministry and mission here at Carson Oaks Community Church. We do not receive support from our denomination or from other sources--just the faithful stewardship of God's people who call this "home". The information you submit is securely encrypted and will only be used by Carson Oak Community Church. We will never sell or rent your information to another party. A word of caution: online giving is being provided as a convenience to you, allowing you to give by using debit cards, check cards, or credit cards. However, we do not encourage anyone to enter into debt to give or fulfill a pledge. If you use a credit card, make sure you are able to pay off your credit card bill when it comes due.